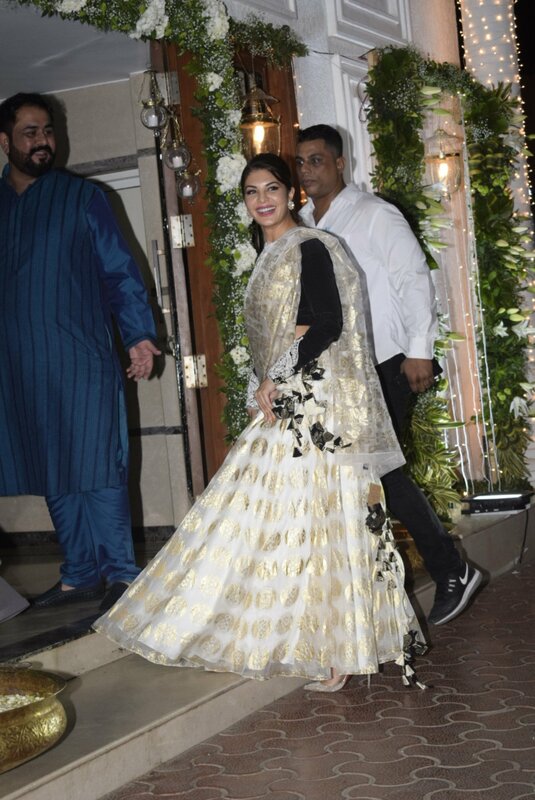 Diwali Bashes are in full swing in the tinsel town. 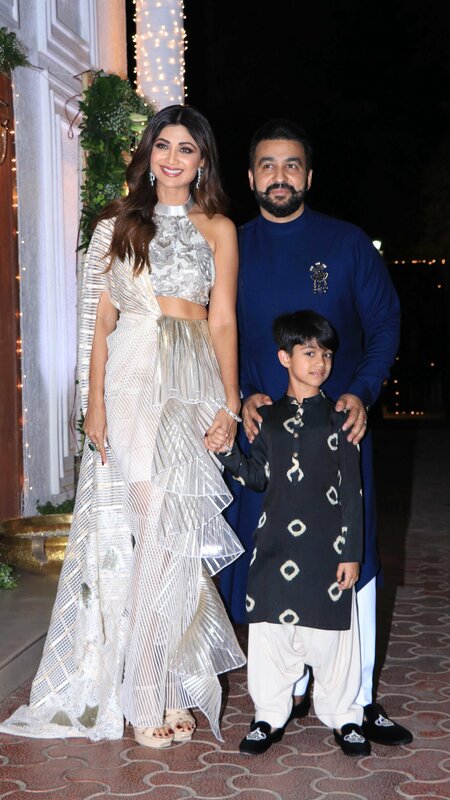 After Shah Rukh Khan, Shilpa Shetty and her beloved husband Raj Kundra threw a Diwali party for her close friends and entertainment industry folks. 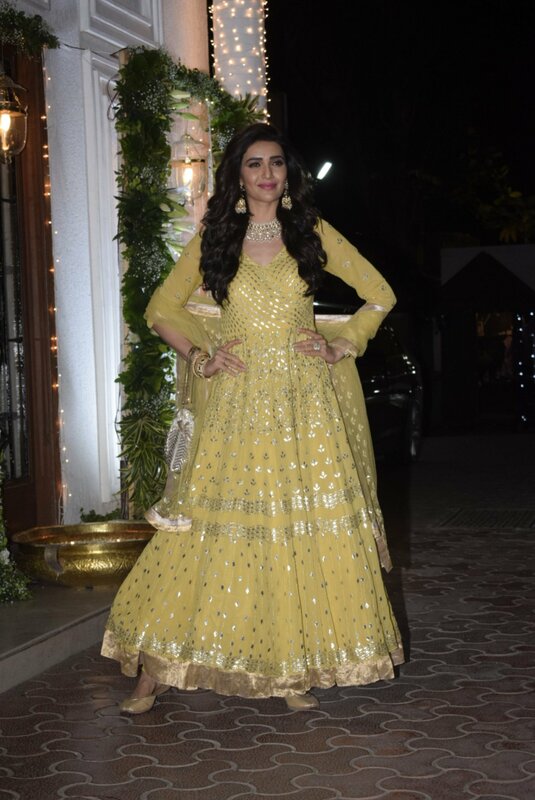 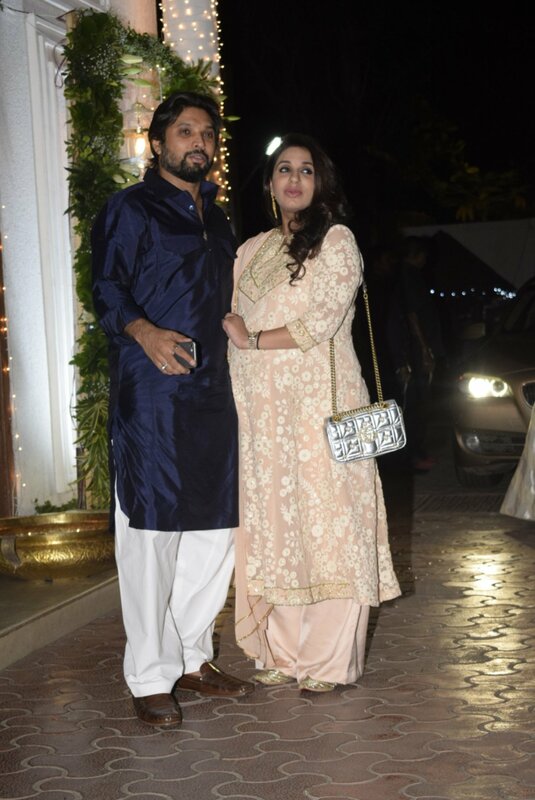 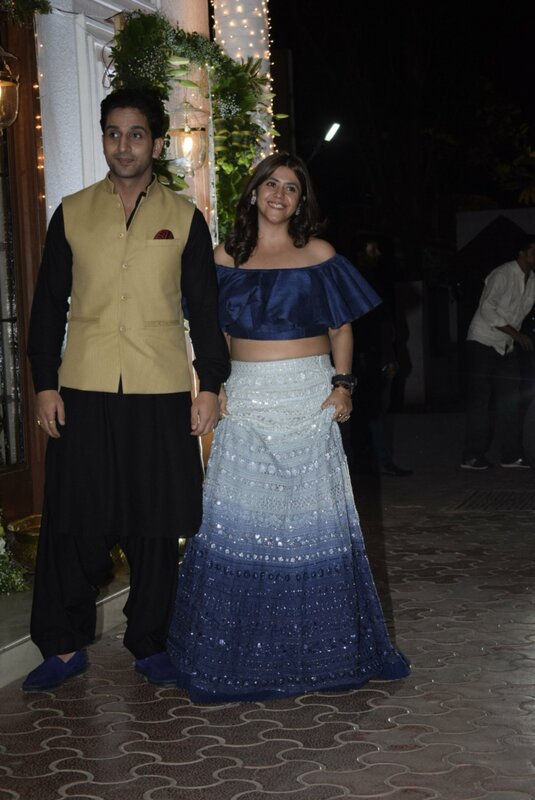 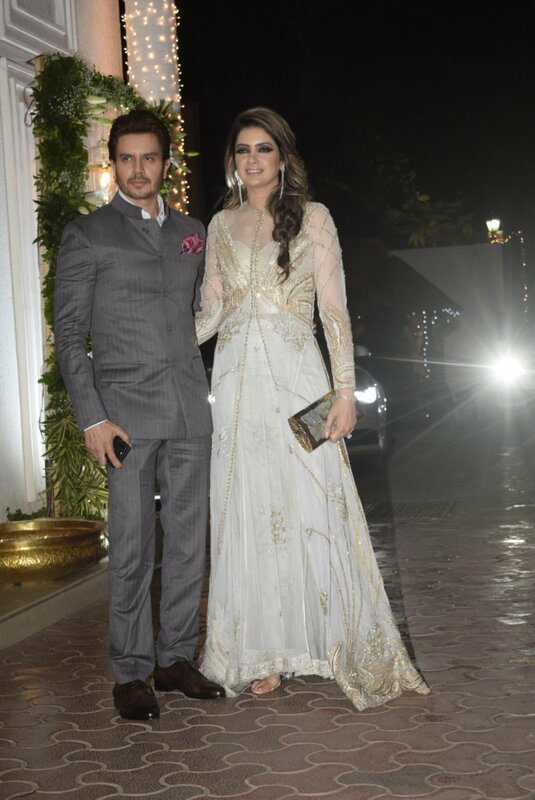 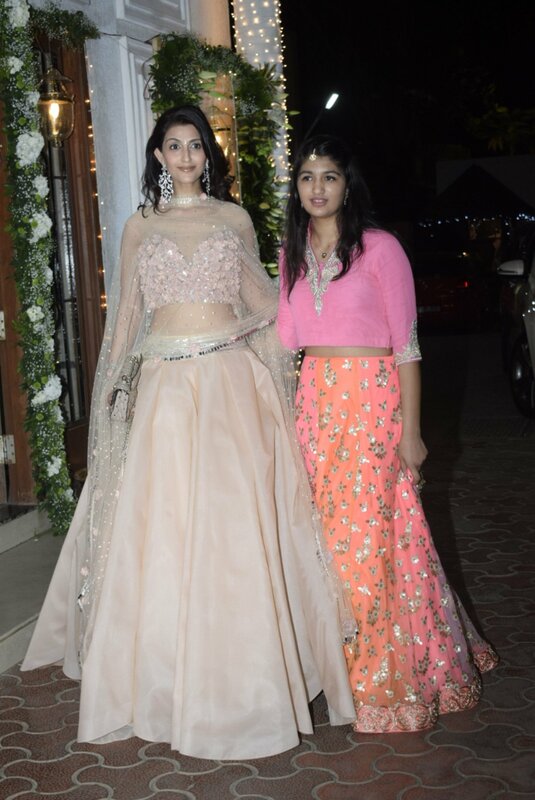 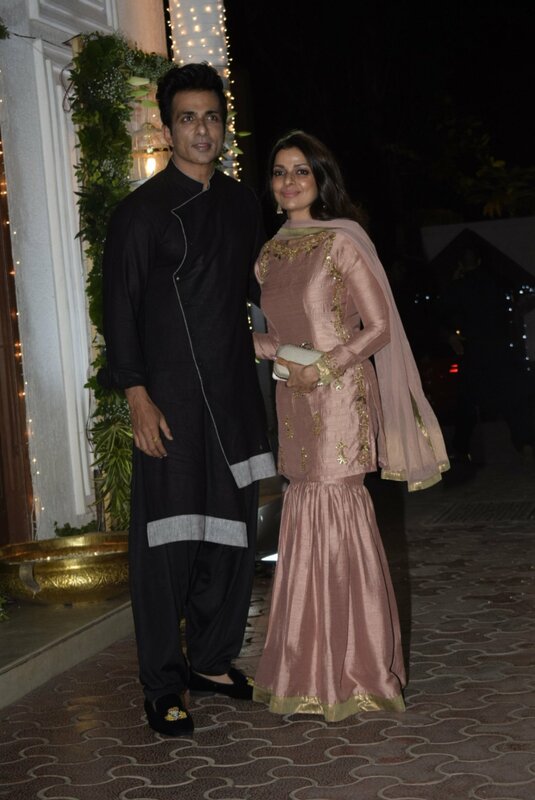 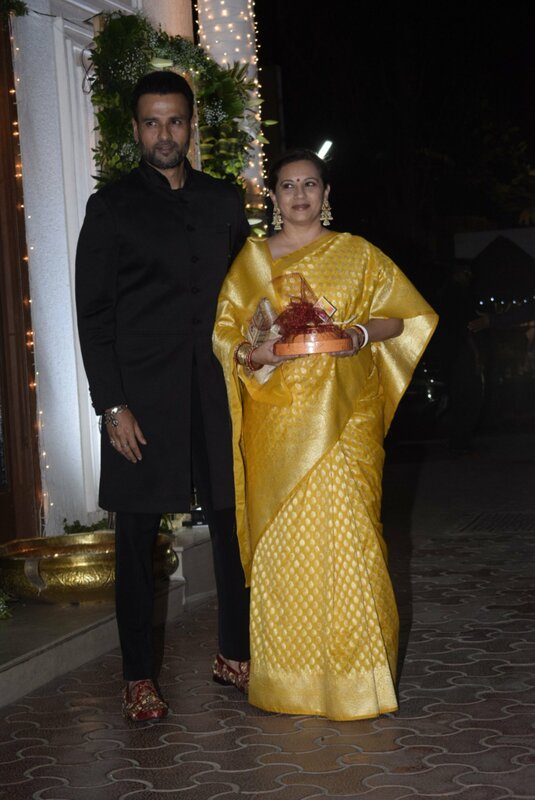 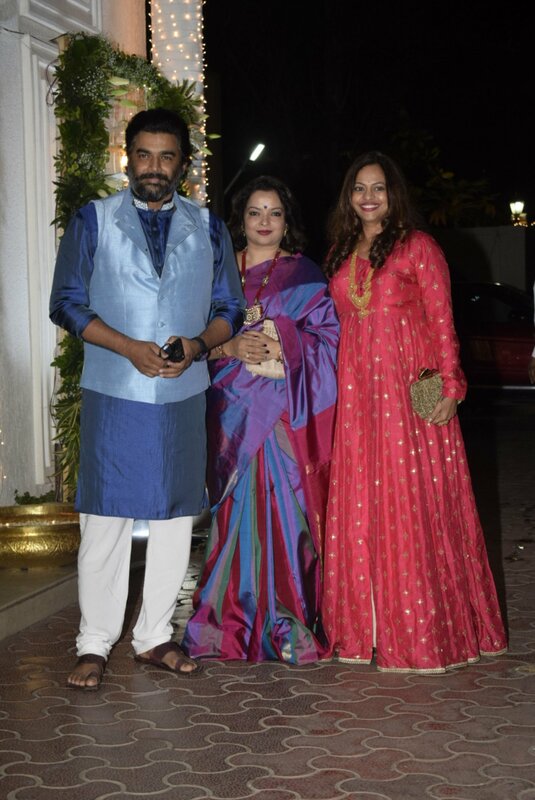 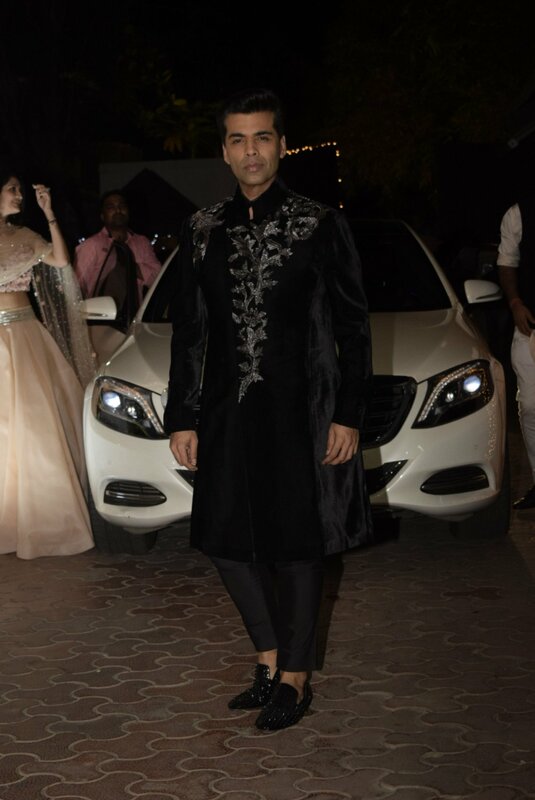 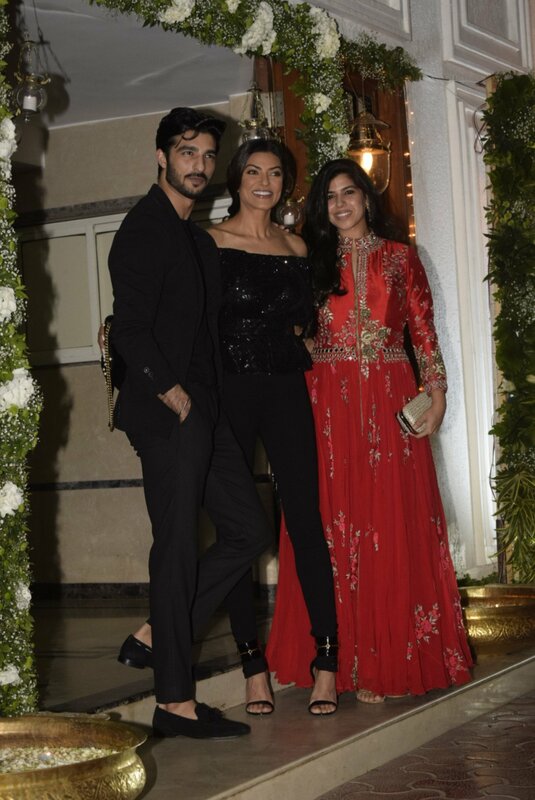 Celebrities like Salman Khan, Karan Johar, Sonu Sood, Preity Zinta, R Madhavan, Sushmita Sen, Anita Hassanandani and her husband Rohit Reddy, Mushtaq Sheikh, Jacqueline Fernandez, Anusha Dandekar, Karan Kundra and Ekta Kapoor were among those who attended the bash.